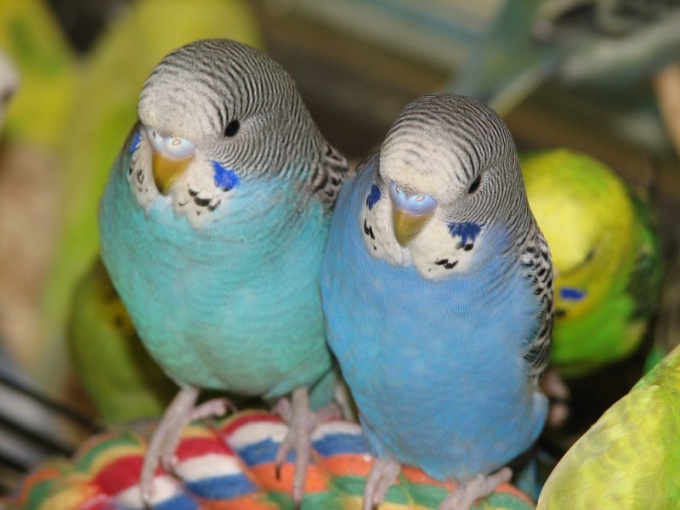 Budgies is a very sensitive and emotional birds, which very clearly demonstrate how your mood and attitude towards a specific person. In particular, they can do it with bites, showing thus fear, hostility, excessive anxiety and other emotions. First thing you need to understand why your parrot has started biting. There are several reasons that should be taken into account. 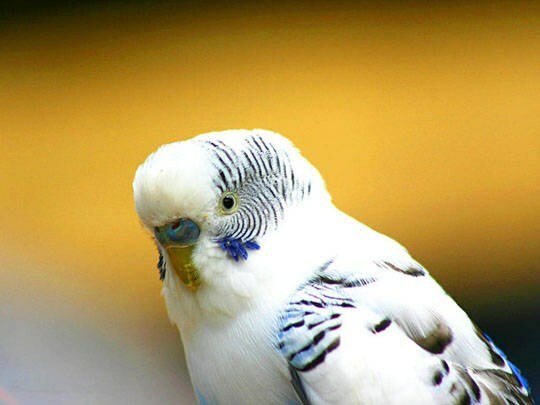 Budgies can behave in such a way during shedding seasons, because of the lack of attention, out of fear, or they can play or defend their territory. The cause will depend on the choice of solution. For example, if it is only a temporary phenomenon, it is better to just wait it out. 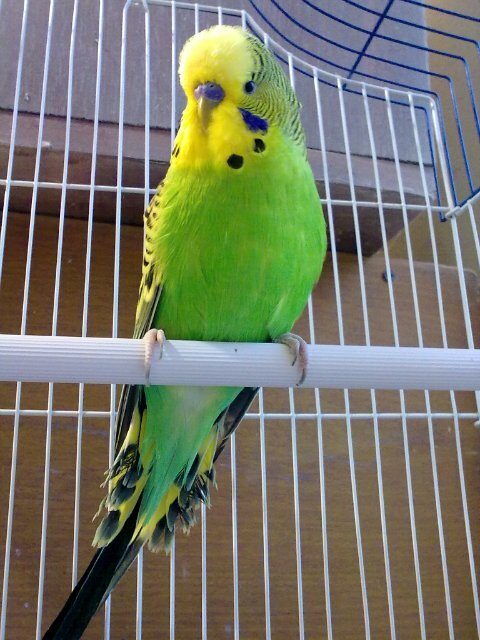 You can also start paying more attention to the parrot, often to talk with him, put him in a cage special toys that he can bite. If you realize that the parrot is just protecting his territory, try not to put your hand in the cage when the bird is in there. In no case do not start to shout loudly at the parrot when he bites, and, of course, don't hurt him. The strike could severely frighten the bird, and the stress in this case is fraught with trouble. The screams would be inappropriate for a different reason: parrots love loud sounds and they often publish them, so if you scream, the bird can take this as a call to action. Unfortunately, the host sometimes, without realizing it, teach your pet to bite. Try steadfastly and quietly endure the pain. Open hand, without touching the bird. 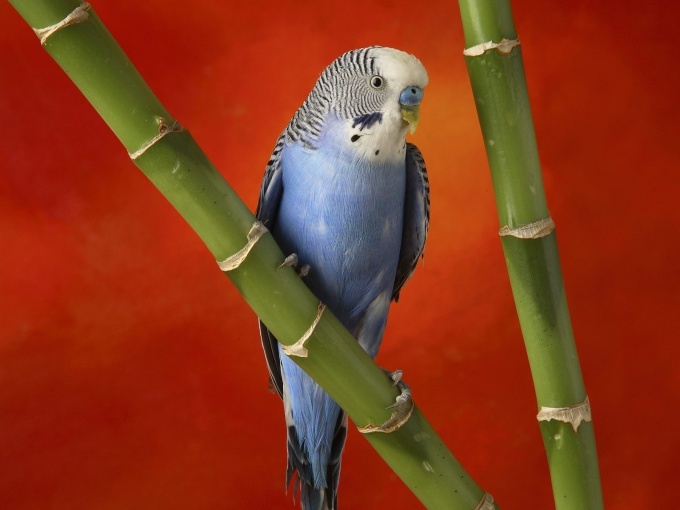 To teach a parrot to bite, you need to get it to react correctly to the word "no" spoken in a certain tone. As soon as the bird will bite you, quickly back it out and strictly say, "No." The first time, of course, the parrot does not understand, but after 4-5 repetitions will learn the word "no" means "you need to stop to do something". In the future, you likewise will be able to wean him from the many other mischiefs. In some cases, it is appropriate to try slightly click the parrot on the nose. 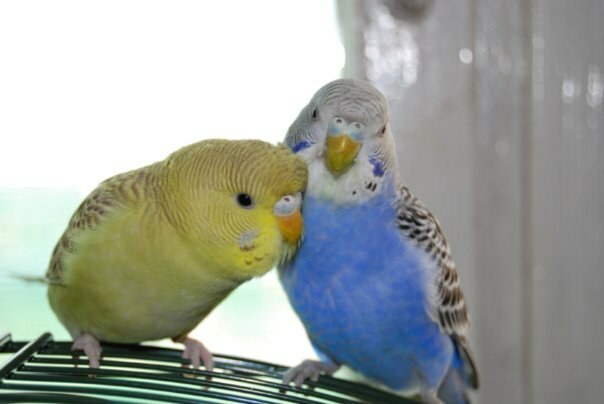 This is not the case when dealing with a pugnacious bird, or pet who defends his cage, otherwise you risk angering the parrot, and in retaliation he starts to bite even more. 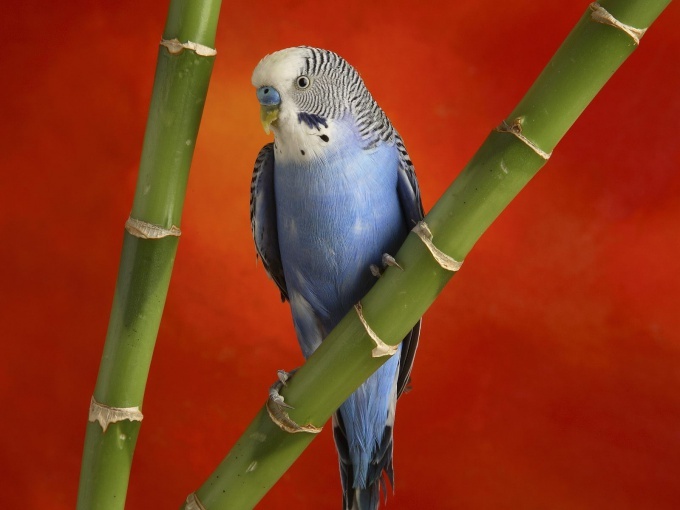 If the parrot behaves incorrectly during the game, try to quickly shift his attention. This will help you to quickly and easily solve the problem. In the future, you learn immediately to distract the parrot, as soon as he starts to bite you, then the bird will eventually give up your nasty habit and will behave better.